News for the last week of June! We are whittling down to the last hours of June and it has been an absolute magical month. It has been a little whacky with the weather, but the harvest has been stellar! The flavor is full and so have been the bellies. Moving into July we have some legends at the market! 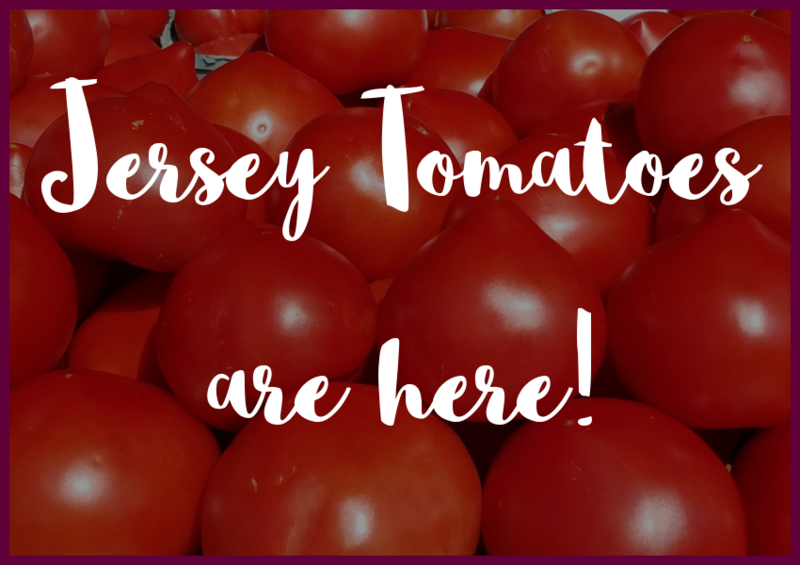 We have Jersey green tomatoes too! Jersey green beans are being picked daily! Jersey Cantaloupes will be arriving in the next 5-10 days, but till then we have a sweet southern variety. The A.T. Buzby farm‘s Jersey sweet white corn is getting better and bigger! Large ears of Jersey corn are being picked daily! The Washington state cherries are in full swing. Super popular at our market right now. Come try this large, sweet fruit! New Jersey Blueberries are dominating. The flavor is big and crisp! Super yummy! 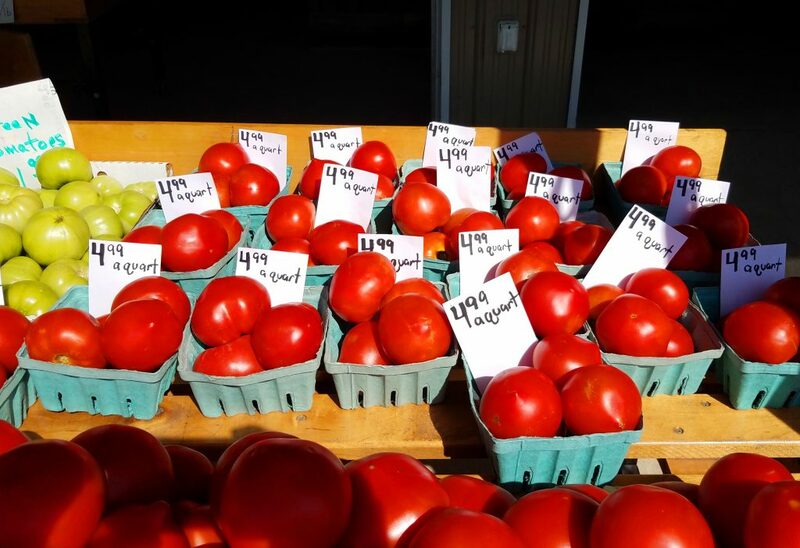 Check out this gallery of brand new images of Halter’s Farm Market provided by our own Colt!